The Refractive treatments for the eye is gaining lots of popularity in Israel. 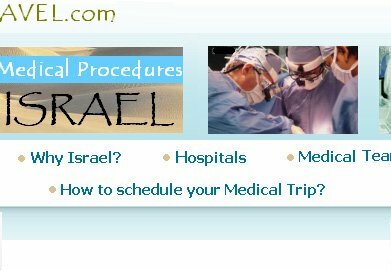 Israel provides quality treatment for cataract, glaucoma, cornea etc. 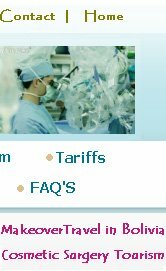 Israel is having some of the best Ophthalmic surgeons. There are specialized eye care centers equipped with the latest eye care and surgical equipments and gadgets. Cataract Surgery (Stitch less) with the modern technique of removing cataract through the use of procedure like Phacoemulsification is also performed in Israel. 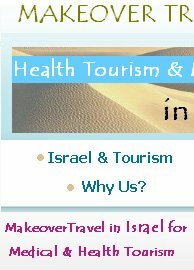 Eye Care treatments can be availed at the most reasonable cost in Israel. 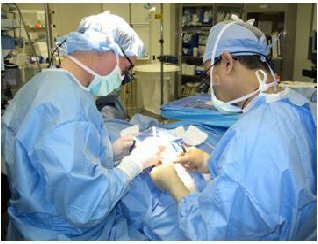 The department of Neuro-ophthalmology provides care for patients with neurological difficulties with visual perception and eye movement. Our medical center is held in conjunction with the Division of Ophthalmology, and employs a wide range of ophthalmologic and neurologic evaluative techniques. The Eye Movement Laboratory provides quantitative assessment of difficulties with eye movements and visual perception, both for research and for patient care needs.